The #iPadband programme has been overwhelmingly positive over the last six years, with hundreds and hundreds of children engaging with music as a result! 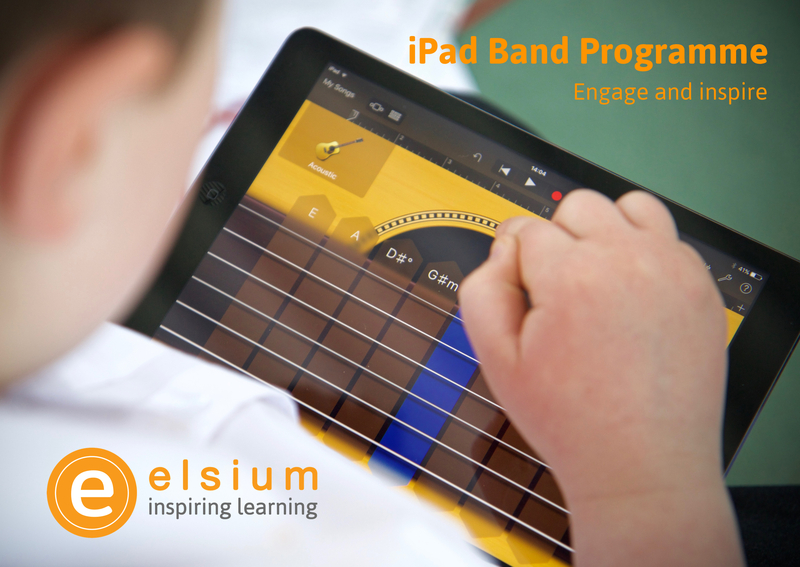 To continue our work we have sought funding to enable us to create an iPad band programme that will give more children the opportunity to engage with music, perform in front of a live audience and learn transferable skills that will stay with them forever. Should the funding bid be successful we will again be able to offer this amazing programme to children across the North East initially, spreading to the wider UK as the funding grows. If you would like to consider a corporate sponsorship of the programme please get in touch. Sign up to our newsletter to keep posted on our progress!